How much is DMX Worth? DMX net worth: DMX (aka Earl Simmons) is a New York-born actor and rapper who has a net worth of negative $10 million dollars. DMX was born on December 18, 1970 in Mount Vernon, New York. He was raised in Yonkers, NY. DMX became famous as a rap artist in the 90s. One of his most popular and biggest hit singles was 1999's "Party Up (Up in Here)" from the album, "…And Then There Was X". His other popular singles include "Ruff Ryders' Anthem", "What's My Name? ", "X Gon' Give It to Ya", and "Where the Hood At?". 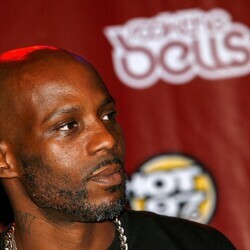 In total, DMX has released seven studio albums since his 1998 debut "It's Dark and Hell Is Hot". That album sold more than five million copies. During his career, DMX has sold over 70 million albums worldwide to date. 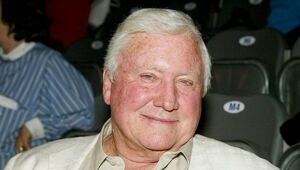 He also has starred in, or played supporting roles, in eight films and released his autobiography, entitled, "E.A.R.L. : The Autobiography of DMX" in 2002. He won American Music Awards in 2000 and 2001 for Favorite Rap/Hip-Hop Artist and has been nominated for three Grammy Awards and five MTV Music Video Awards. DMX has starred in several direct-to-DVD movies and made a cameo in the film Top Five in 2014. 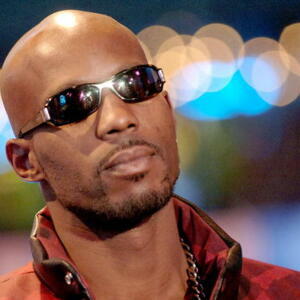 Legal and Financial Problems: In late July 2013, DMX filed for bankruptcy in a Manhattan court. In his filing, DMX claimed to have roughly $50,000 in assets and somewhere between $1 million and $10 million worth of debt to various creditors. His debts included $1.24 million in child support. DMX's attorney released a statement that explained his debts have restricted the rapper from obtaining a passport for many years. DMX hoped to be able to restructure his debts so he could begin performing overseas again, where he still has an active fan base. In 2017 he appeared in court charged with 14 counts of tax fraud for about $1.7 million. 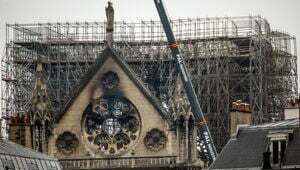 In March 2018 DMX he was sentenced to one year in prison for tax evasion. 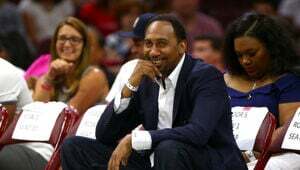 He was released in January 2019 but at the time of his release he still owed $2.3 million to the IRS. The government will garnish his income until the debt is paid and he will be expected to make monthly payment installments. 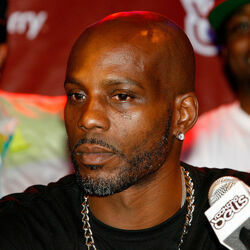 DMX Charged With Tax Evasion. Facing Up To 44 Years In Prison For "Hiding Millions"